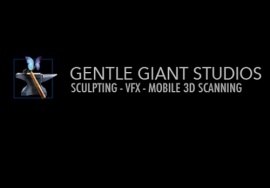 ROCK HILL, South Carolina – January 3, 2014 – 3D Systems (NYSE:DDD) announced today the acquisition of Gentle Giant Studios, the leading provider of 3D modeling for the entertainment and toy industry. 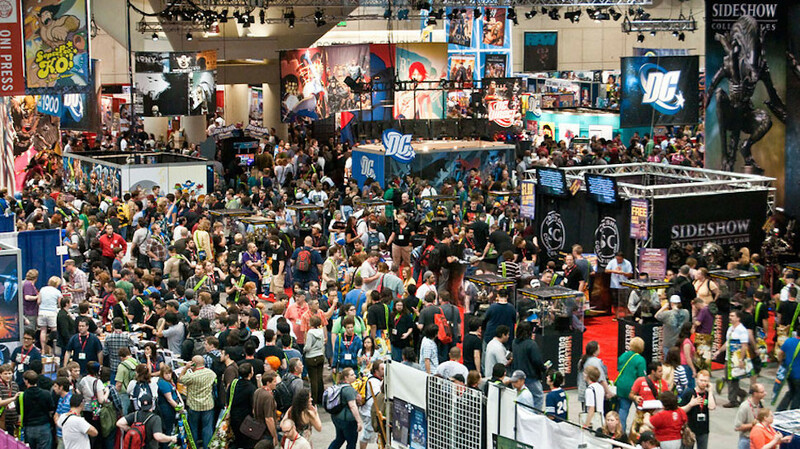 For over two decades, Gentle Giant Studios has led the development of state-of-the-art content using 3D scanning and modeling to develop and manufacture licensed 3D printed characters, toys and collectibles from a variety of franchise properties with global brand recognition, including Marvel, Disney, AMC’s The Walking Dead, Avatar, Harry Potter and Star Wars. 3DS plans to immediately leverage Gentle Giant Studios technology and vast library of digital content into its consumer platform and extend its existing brand relationships to further the reach of 3D scanning, modeling and printing for entertainment, toys, collectibles, action figures in conjunction with numerous blockbuster films and evergreen licensed properties. “Gentle Giant Studios catapults 3DS’s consumer platform forward with highly curated, licensed characters, content publishing know-how and first-mover experience for the benefit of leading toy companies, movie studios and their merchandising divisions,” said Avi Reichental, President and CEO, 3D Systems. Learn more about how 3DS is manufacturing the future today at www.3dsystems.com. 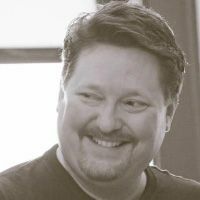 Gentle Giant Studios is the leading provider of 3D digital data and is the first company to utilize digital data and 3D printing technology for the consumer products and entertainment industries. Creating beloved 3D characters from a variety of franchise properties with worldwide name recognition, including Star Wars, Marvel, Avatar, Harry Potter, AMC’s The Walking Dead, and The Hobbit. Gentle Giant produces a wide range of products that are manufactured using the highest quality utilizing the most advanced 3D scan to print techniques and a team of incredibly talented artisans that digitally captures the likenesses of actors, props, and scenery to accurately model and recreate these images for fans and collectors everywhere. Gentle Giant Studios also provides prototyping and product development services for consumer products, fine art, theme parks, and provides on set digitizing services for major motion pictures. More information on the company is available on www.gentlegiantltd.com, and www.gentlegiantstudios.com.